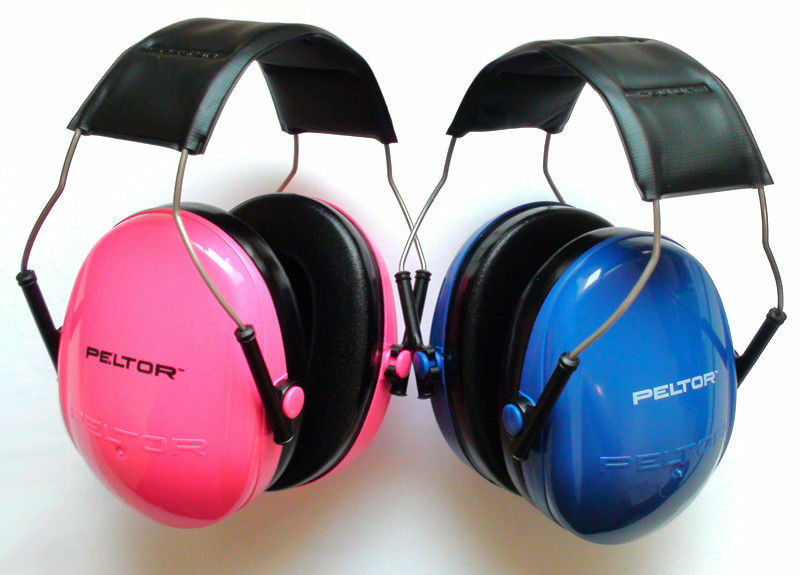 Below is a link to several earmuff/headphone reviews that parents strongly recommend for child with ASD and/or Auditory Processing Disorder. I’ve heard a lot of good things about Peltor (4.5/5 stars by 272 reviewers on amazon) as well as this particular set by Howard Leight – (https://mail.google.com/mail/u/0/?ui=2&ik=ac2cf66bec&view=fimg&th=149b07667356d80a&attid=0.1&disp=inline&safe=1&attbid=ANGjdJ-7YKWh3YGURm9AMun4xtSuNsCrr7R_n8nEKe7ILzWPEdIvGkLcnwJkLnwfsRpGLtGcw_Q73YuxUzM_zK6nZRnVKD4c6qdv8WNPmccg5eWfD0GoZsLakWDwLgw&ats=1416416978348&rm=149b07667356d80a&zw&sz=w1194-h550). One parent I work with swears by the above headphones for her 8 year old son. He even sleeps in them. Let me know if you have additional recommendations. Please keep cost in mind.